Our business relies on our ability to facilitate improved understanding and shared opportunity between private and public sector. 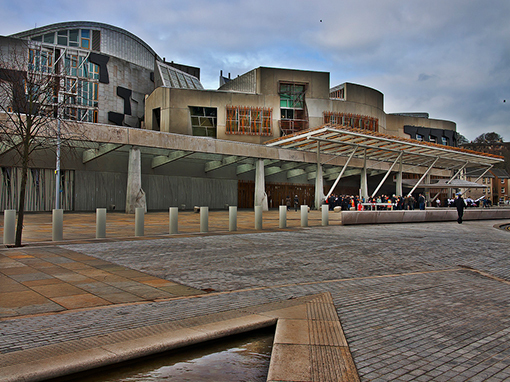 We can demonstrate a deep understanding of UK Government policies and agenda and the frequently complex relationships with devolved Governments and public service provision. We can demonstrate a deep understanding in particular of the Scottish Government’s purpose and the inter relationship between key parts of the public sector, third sector and private sector in Scotland. We have a positive track record working with UK, Scottish and Northern Irish Governments, and with local government, health service, education, private and third sectors. We are a private company, based in Scotland, committed to promoting Scottish enterprise to achieve sustainable growth. We understand the interplay between customers, citizens and communities. We bring rigour and deep knowledge to achieving positive debate across the sectors. We work with our clients to reach their goals. MJI does not provide one standard service and apply it to each organisation or business we work with. We work with our clients looking at the situation and together come up with a specific programme to fit their brief. We pick the team for each specific task; this means clients receive the best possible packages, tailored to suit their own needs. We act as a hub, attracting Associates who in many cases have just stepped down from very senior roles in public services or public life – experts at the top of their game, still hungry and keen to share their knowledge, experience and networks. Private sector clients who are seriously committed to developing their public sector and government relationships or business. Public sector or third sector organisations that need help in influencing or collaborating with Government or other organisations. National and local government, health service, education, private and third sectors. To get the latest news from MJI Business solutions direct to your email inbox click here.